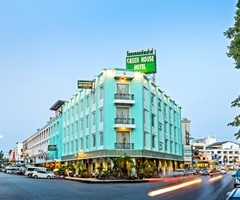 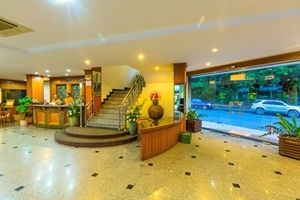 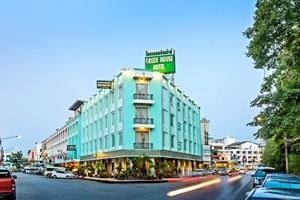 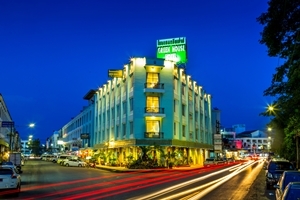 Green House Hotel Krabi Address : 35 Maharat Rd, Soi 5, T. Paknam, Krabi 81000 Thailand. 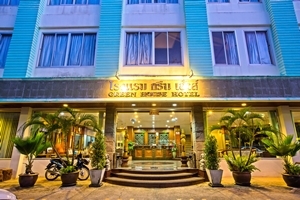 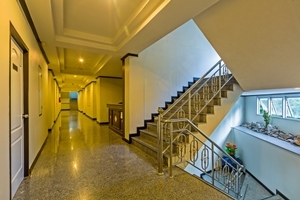 Green House Hotel is newly built and offers very comfortable rooms that are ideal for both short and long term stays. 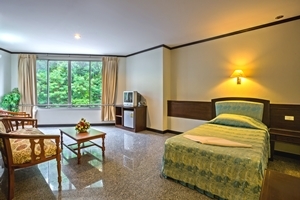 Only minutes away from the Krabi bus station, we offer 44 rooms, coffee shop, restaurant and a souvenir shop. 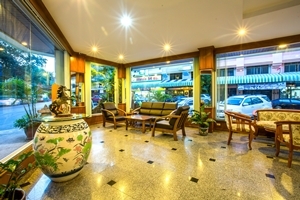 Nearby you can easily visit great shopping areas, local restaurants, and the harbor. 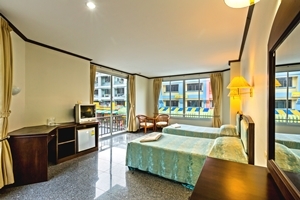 Choose between Family suites, Family rooms, Deluxe rooms, and Superior rooms. 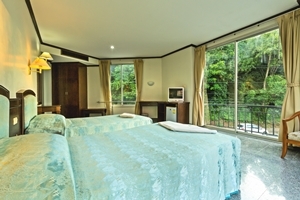 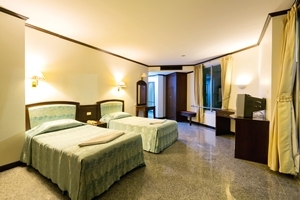 All of our rooms are tastefully decorated, air conditioned and comfortable. 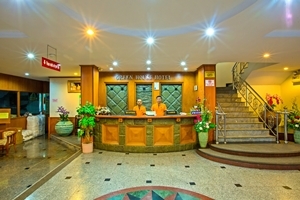 Our full service restaurant and coffee shop are available through room service.